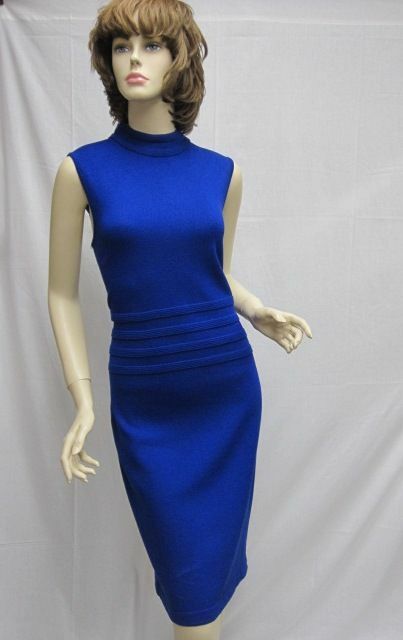 Click the button below to add the St. John Knit Collection Royal Blue Sleeveless dress size 12 to your wish list. 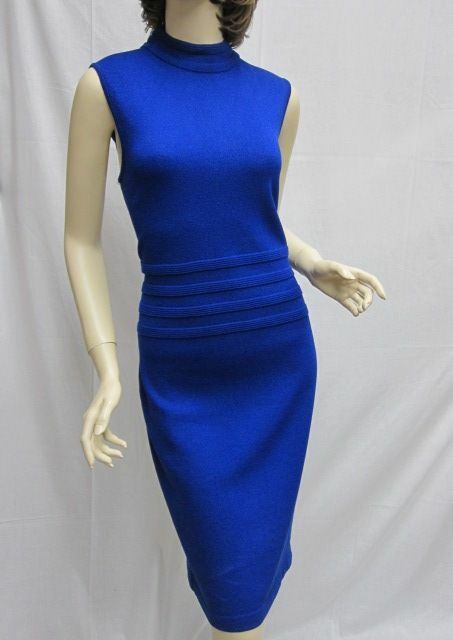 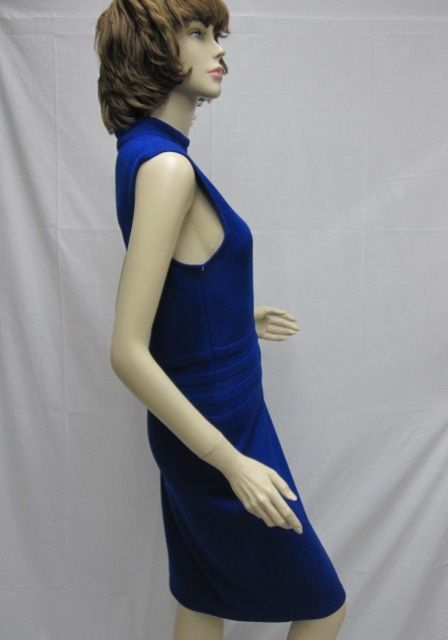 CLASSIC 4 You St. John Knit Collection Royal Blue Sleeveless Dress Size 12. 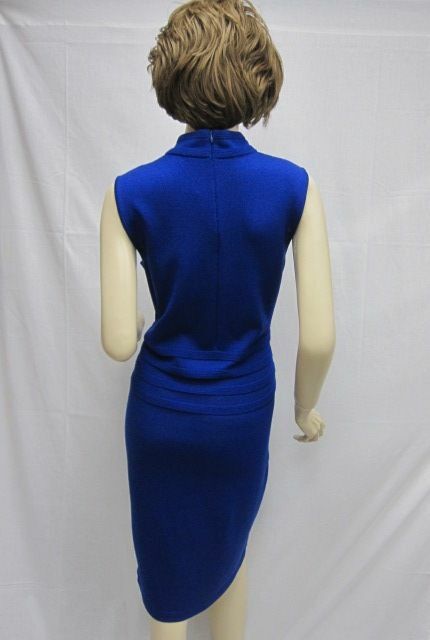 This beauty features a BEAUTIFUL COLOR, a sleeveless style with trim, a zipper in the back, and Santana knit.